At Samworth Brothers our business is food with our quality chilled and ambient products enjoyed by millions of people every day. We are a fourth-generation family business employing over 9,000 people, operating from well-invested and modern food manufacturing and retail sites across the UK. 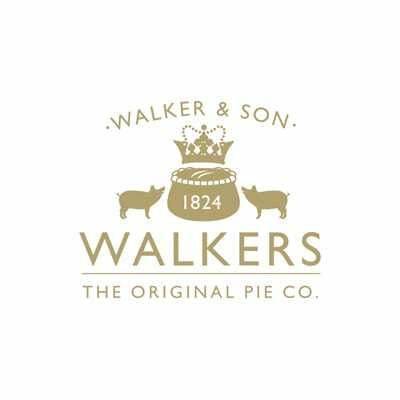 Walker and Son is part of the Samworth Brothers group, a long established and successful chilled food manufacturer and market leader, supplying cold pies to a majority of the major retailers. The business has experienced outstanding growth over the last few years whilst continuing to focus on delivering quality products and a first-class service to our customers. Walker and Son are currently looking to recruit a Technical Systems Manager. This role will be based in the Technical department reporting to the Technical Manager. Manage and lead the Systems function maintaining strong leadership, always ensuring that a well-structured quality management system is in place. To ensure that up to date validation documentation is in place for key risk assessments and CCPs clearly demonstrating the validity of decision making based on the validation data.To support the bakery team in preparing for audits and customer visits. To review the customer codes of practice to ensure that the QMS remains compliant and is reviewed and updated to reflect changes in customer requirements. Minimum HND/Degree in a food related subject. It is the quality of our people that’s made us successful. We encourage a culture of opportunity and learning where our people can gain skills and qualifications to achieve their full potential. We reward hard work and dedication, retirement saving plan,, occupational health, subsidised employee restaurant, long service rewards and free car parking.